NovoCarbon is getting ready for the large-scale production of graphite products for battery customers who require superior quality and unwavering consistency. 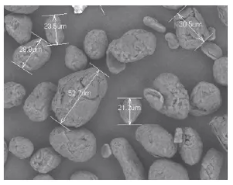 NovoCarbon is presently offering both Uncoated and Coated Spherical Purified Graphite for product qualification, in a 20 µm standard size or to match customer’s specifications. 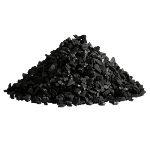 NovoCarbon provides a range of natural flake graphite products that are manufactured from superior quality graphite. A single source of supply from Brazil’s leading producer ensures batch to batch consistency and helps prevent problems that can occur due to variances in impurity levels and/or composition.